The event takes place at Thwaites Empire Theatre on Thursday, April 16, starting at 7.30pm. Tickets cost £10, in aid of the Mayor, Cllr Alan Cottam’s, charities. The acts appearing are comedian Bobby Kaye, duo Judith and Martin, instrumentalist Peter Koziura, singer/songwriter Miranda Myles, duets from Michael Kennedy and Pat Watkins, singer Amy Toole and Bernese School of Theatre, Dance and Drama. Compere is Michael Berry, musical director is Colin Hilton and Clive Kennedy is on the drums. 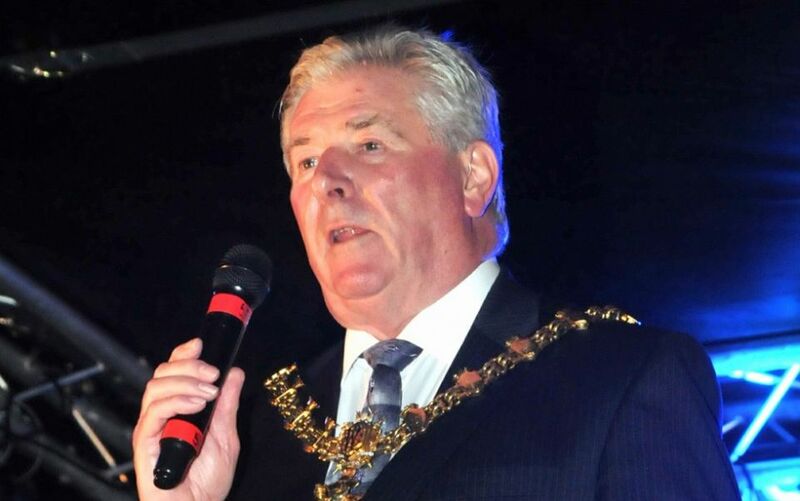 The Mayor’s charities this year are East Lancashire Hospice and SSFA – The Soldiers, Sailors, Airmen and Families Association.